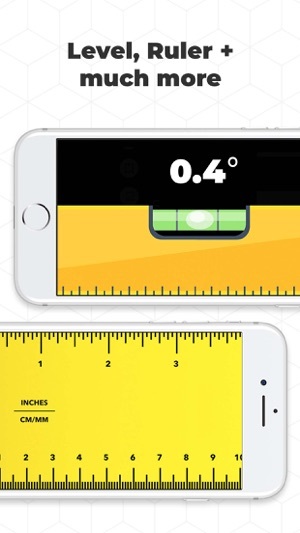 The most advanced measuring app on the planet. 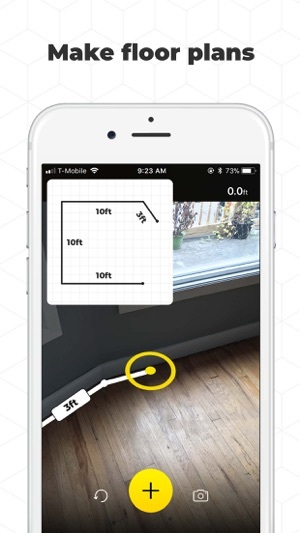 A tape measure in your pocket, powered by (AR) augmented reality. 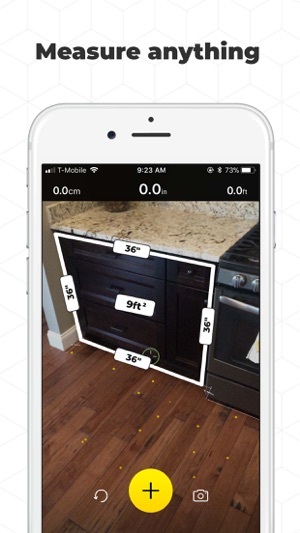 Loved by over 1,000,000+ Contractors, Surveyors, Carpenters, Real Estate Agents/Brokers/Developers, Landscapers, Fashion Designers, Engineers, DIYers, Interior Designers, Construction Workers, Builders, Business Owners and everyone else looking for a fast and convenient measuring tool that's always on hand. 1. This app will only work on iPhone 6s and above. 2. The level tool & flashlight is currently not available on iPad devices. • You can subscribe to a yearly plan that comes with a free 3 day trial. • You may turn off the auto-renewal of your subscription via iTunes Account Settings. • Any unused portion of a free trial period will be forfeited when the user purchases our subscriptions. Please visit: https://tapemeasure.app/terms to read more about our terms of service and see: https://tapemeasure.app/privacy to read our privacy policies. Thanks for using Tape Measure™, if you enjoy using the app or have constructive feedback on a specific feature please leave us a review! This helps us make the app better for you.